Wonga, News UK and Starbucks have been judged the poorest communicators out of 20 companies hit by corporate crises this year. The research was carried out by Populus on behalf of Open Road in the second week of September. Wonga was the lowest ranked out of the 20 companies, which included those hit by crises such as horsemeat, the banking crash and tax avoidance. The lender’s response to negative stories about payday loans was rated as poor or very poor by 55 per cent of 2,025 members of the public surveyed. 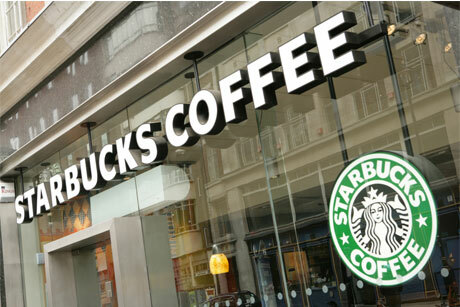 Starbucks’ response to headlines about tax avoidance was judged poor or very poor by 50 per cent, making it the third worst player after News UK (which scored 51 per cent in reference to phone hacking). Starbucks came below the four other companies involved in the tax avoidance stories: Google (which scored 47 per cent), Apple, Amazon and Starbucks. This was despite, or perhaps because of, its unique attempt to defuse the crisis by promising to pay £10m in corporation tax on a voluntary basis. According to Open Road’s analysis, this "drew unwanted attention to the issue and was perceived by consumers to be a gimmick". The best of the 20 companies at responding to a crisis was Tesco during the horsemeat scandal, but only 21 per cent of those surveyed answered it had dealt with it well or quite well.